At Restaurant Laudat we take care of every detail. We prepare our dishes and attend our service so the client feels like being at home and enjoying a fantastic gastronomic experience. 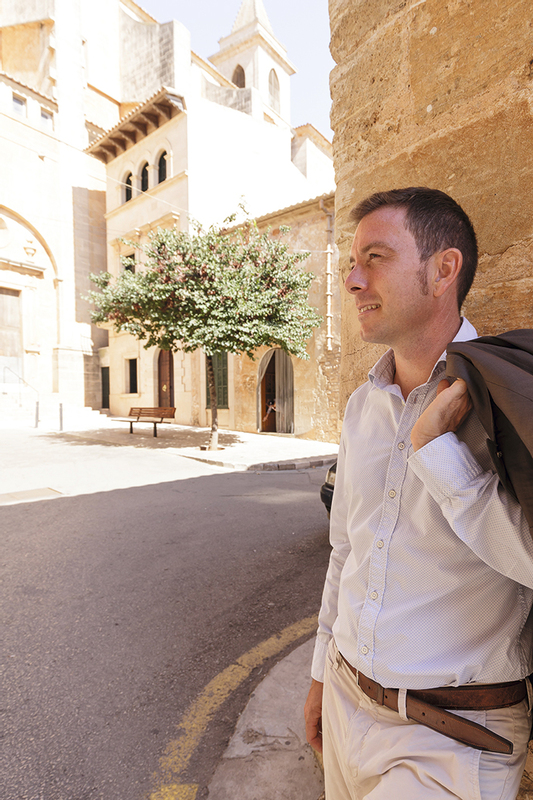 In addition, you can also enjoy our terrace and the excellent climate of Mallorca. We accept group meals and large tables (we recommend booking). 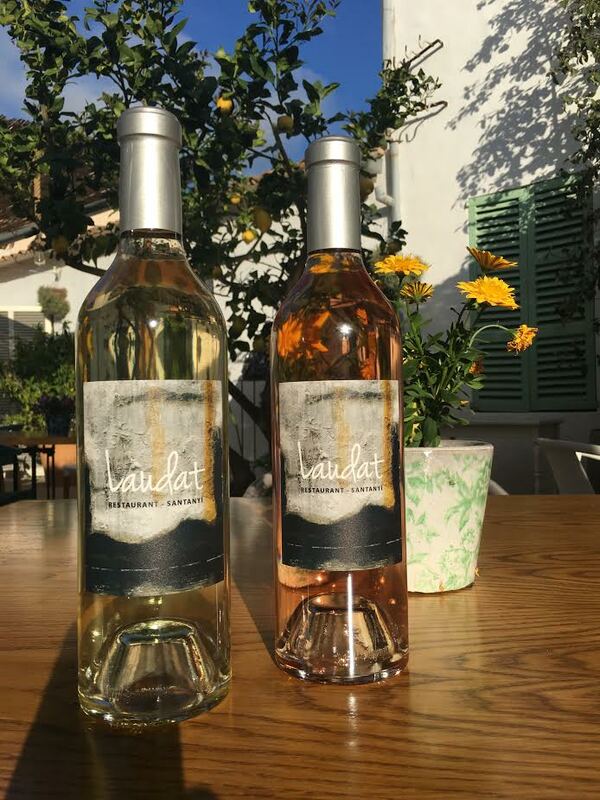 We look forward to meet you at Restaurant Laudat; A place for food and good wine.